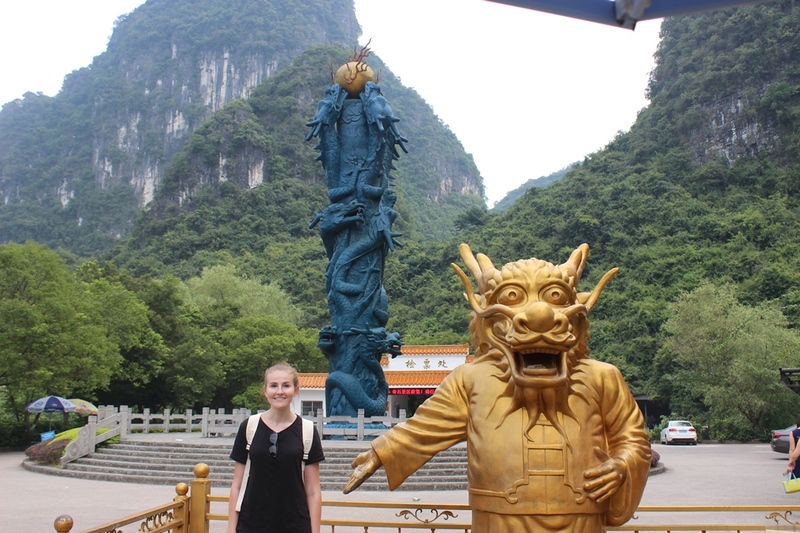 Before I began my exchange in Shanghai, I travelled around China for almost one month. 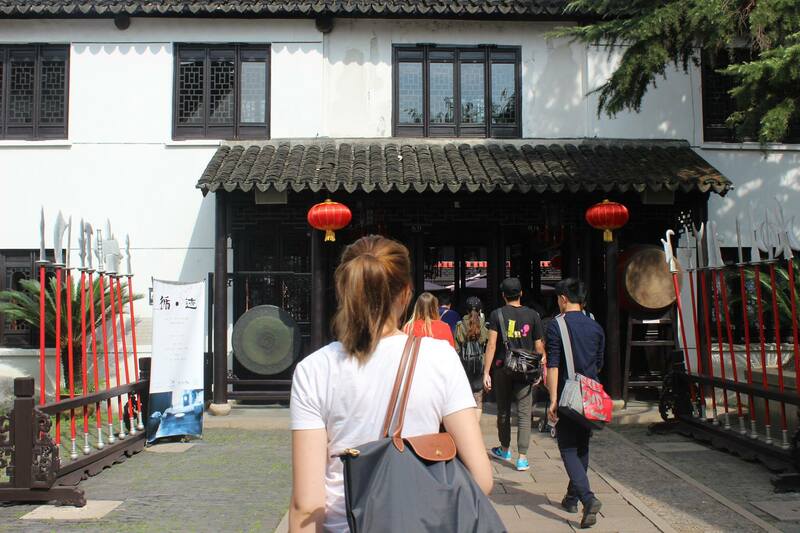 After first arriving in China, my new home for the next six months, I began to understand the differences between my culture and the Chinese culture. Even now after two months of being in China, I don’t think I can pinpoint more than a handful of similarities between our cultures, and it is these differences that I am learning to appreciate and open my mind to. Basically at this point, 90% of my preconceived ideas of China have been proven false. I have travelled to many places before and in my entire experiences never have I been to a place so completely opposite to mine before. I initially believed that Shanghai, being such an international city, would be like other large cities in that everyone would speak English and there would be little communication difficulties. This couldn’t be less true. People’s ability here to speak English is very limited, especially people working in stores, banks etc. Simply because China is such a massive and independent country, people don’t need to speak English. Although I have been studying Chinese, my language ability is far from fluent at this stage, which made settling into my new University extremely difficult for not only myself, but majority of the international students here. My first struggle was trying to organise a sim card for my phone, I found a plan I wanted but was told a different reason to why I was unable to get this plan from every retail worker at the company. From not being a local, it only being for existing customers, the plan doesn’t even exist to it only being available online. Eventually I had to settle for something more expensive for less value, it was then that it began to set in how different things were going to be here. The main things I’ve learned so far is that in coming to a new country it is unfair to expect things will work the same way as they do back in your own country, and to try to appreciate and understand the differences. Almost every system we have in place in Australia for anything, phones, taxis, the metro, banks etc. all works completely differently here. People here are shy and nervous if you approach them, but a little bit of Chinese language goes a long way and people love to help you if you aren’t too shy to ask. It’s a lot of fun being surrounded by a completely different lifestyle and I am learning to adapt. Starting classes was exciting and I am glad that my language classes are all entirely in Chinese. I’m learning for 3 hours a day and practicing with locals around town after. 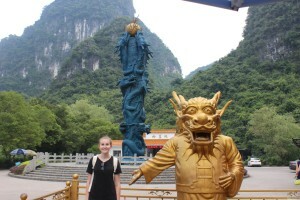 So far I really am loving China and embracing a new way of life. I can’t wait to understand more about the culture here and become more confident in my language abilities. It’s easy to make friends as everyone is in the same boat as you, so a simple hello can turn into dinner with a bunch of new people. An exchange not only teaches you new things about other countries but makes you appreciate what you have back home. I know though that this exchange will be over quickly so I want to make the most of it, and so far I have zero regrets. I am all settled into University now so I am still looking forward to the next few months ahead! This entry was posted in China, Exchange, Faculty of Arts, Student Blogs and tagged China, Chinese, cultural observations, Exchange, Faculty of Arts, language, Shanghai, SJTU. Bookmark the permalink.